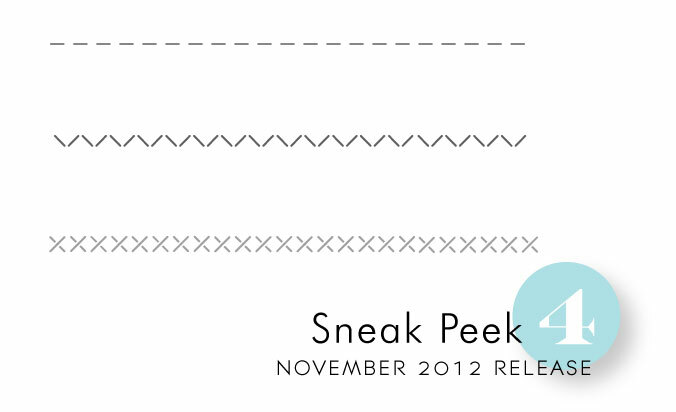 Today I have a few more sneak peeks to share with you of what's to come with the upcoming November Release! 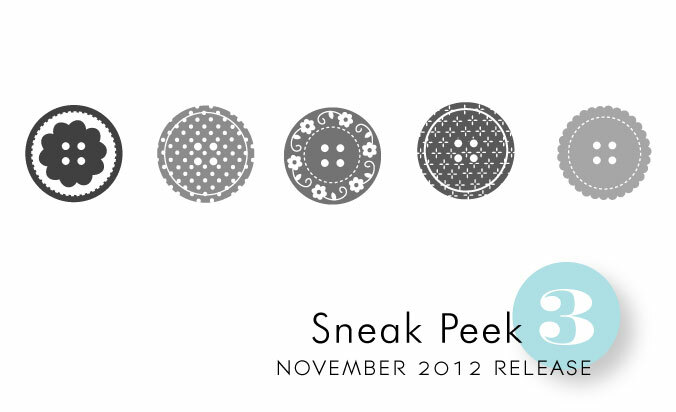 Melissa Bickford has designed an entire collection of patterned buttons to coordinate with the Buttoned Up #1 die. She has used so much detail and pattern in designing these, they will instantly add endless amounts of style to your paper crafting projects. We are also bringing you a small set of simple stitched borders that will not only go hand-in-hand with the buttons, but other sets as well. A new set of dies and a coordinating stamp set will allow you to recreate vintage thread cards as accents, embellishments or even focal points for your projects. Not to mention the possibilities for creating beautiful, custom storage solutions for your own floss collection. Women in U.S. History and the Right to Vote! I love all things pertaining to sewing. Can’t wait to see more of these sets. Ohhh… I LOVE these buttons!!! So many possibilities come to mind with the buttons. Such unique thread cards. Can’t wait to see more. Now I’m loving the floss storage cards!! OMGosh! Totally excited for this release! 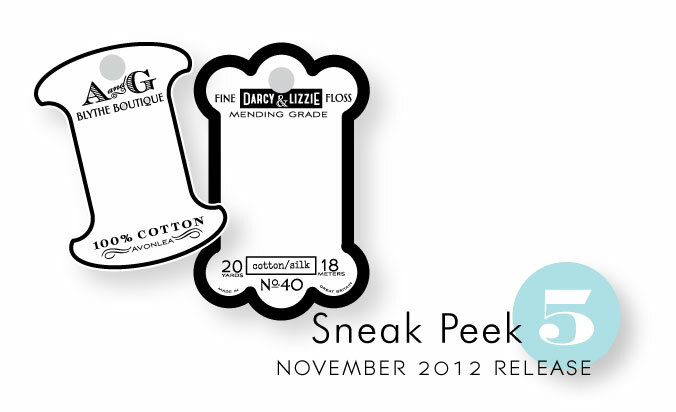 Abolsutely love buttons & threads… can’t wait to see the DT projects on these designs. Wow, looking very interesting. 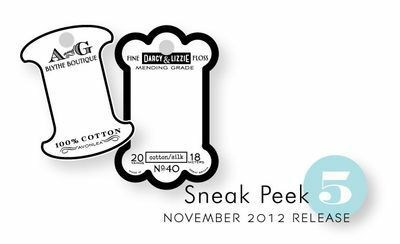 I am already in love with the buttons and peek #5 (not sure what to call them) stamps and dies. Love that you added to the Button Boutique line. Very cute additions!! those buttons and stitches are SO on my list!!! Do we really need to wait Nichole? Love everything – can’t wait! I have been waiting for something like the new dies being revealed today! Yay!!!!!! I am hoping if they are as big of a hit as I think they will be, perhaps something that would work for storing ribbon as well would follow? Larger in size to hold 2-3 yards of ribbon per “holder”. This is awesome!!!!! Oh I’ve been searching for a card bobbin die for so long! I’m delighted to see one here and can’t wait to see more. Buttons and thread and scissors, oh my! Can’t wait. Omg !!! So excited love them all ! I’m so excited about the new buttons and vintage thread cards! Can’t wait til they’re available! All of these new images/dies look “sew” cute 😉 Looking forward to the samples! I love sewing stamps. These are right up my alley. Can’t wait to see them put to work. So excited about the stitched borders! They will be very useful indeed. Those thread cards have my brain a’perkin’! I already have the button die, now I can’t wait for those new button stamps and thread cards, it would be so fun to have them added to my collection! I absolutely LOVE the thread cards and already have so many ideas in my head. A must-have for me for sure! Ooooh. I love the vintage thread card die/stamp set. I am in desperate need of something to help me organize my growing collection of twine. It’s seriously out of control. Can’t wait to see what else you come up with this week. I am in love with this release!!! I love buttons and anything to do with them. Very interesting peeks and the buttons are gorgeous! The button stamps are cute – but those thread cards? Brilliant! Love them both….. Oh!! I LOVE the buttons and those thread cards are fabulous!!! I cannot wait to get my hands on both!! The vintage thread cards are sweet! Sewing notions!!!!!! I love sewing notions. Really cute. I can’t wait to see the full sets! Love the thread cards, so cute!!!!! These are cute, can’t wait to see the projects using the thread cards! Buttons, buttons! Who’s got the buttons? You do! Sweet! I would like a little thread card now please….do I really have to wait for release day? Everything is cute as always! I love vintage sewing cards – so this will be right up my alley! I am loving the stitch borders. I think I would use them all the time. I just love the “theme” of these stamps. What fun to create with during these upcoming winter months! So glad I found this site. those thread cards….WOW! I’m in love!!!! The car4d bobins are aa MUST have for me! 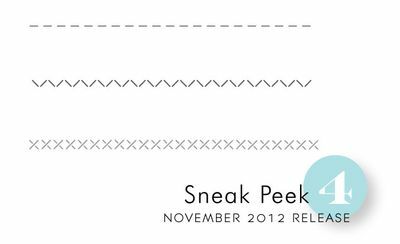 I love the knit bits stamp set and the sewing stamps as I love to knit and sew! Your examples are really beautiful.